Studying wine is no task, especially when it comes to studying and really knowing Italian wine! 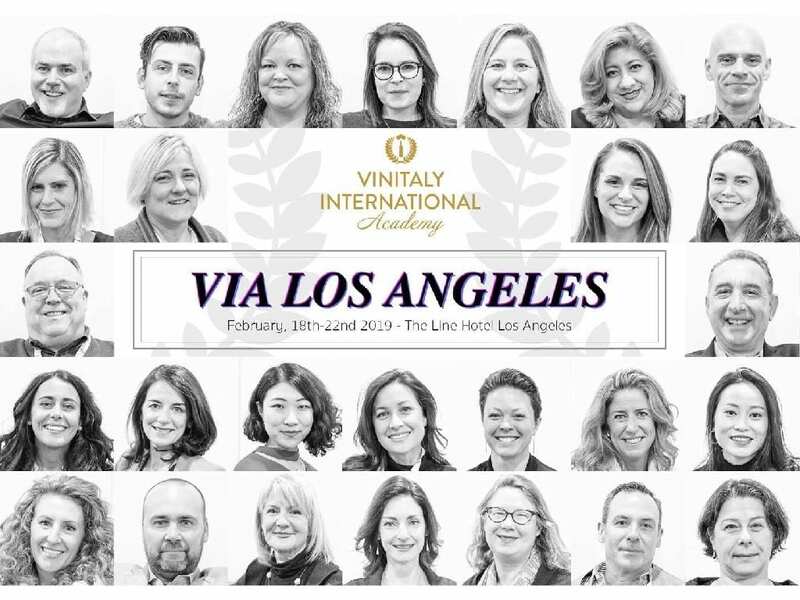 I took a deep dive into Italian wine with Vinitaly International Academy and spent a full week learning about the history, grapes, wines and more. I have studied wine and specifically studied Italian wine in the past but this course proved so much more. To really master Italian wine, it is a life’s worth of study, not just a week of classes. But, taking this course was interesting, educational, inspiring and has me thinking about trying the course again if time permits. Want to know more about studying Italian wine and Vinitaly International, check out the story below that I wrote in the Napa Valley Register. Studying wine is a lofty task. For the wine professional, or for the passionate wine enthusiast, there are the most well-known certifications through The Wine and Spirits Education Trust (WSET) and The Court of Master Sommeliers. There are also the Society of Wine Educators certifications. Each of these programs provide an in-depth study of wine from around the world. 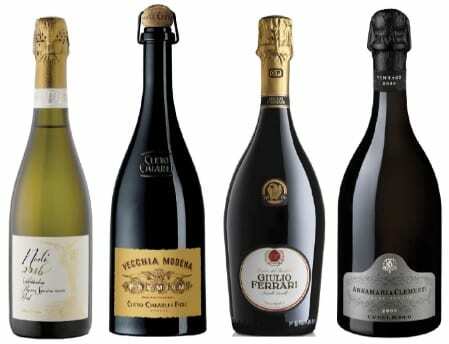 And, while Italian wine is a part of each of these programs, the reality is that none of them take a deep dive into the world of Italian wine. And, that is a world unto itself. I recently had the pleasure to sit down with Roberto Stucchi of Badia a Coltibuono. Located in Chianti Classico, in Tuscany, Badia a Coltibuono is a marker of great Chianti Classico. And, if you might be thinking that Chianti Classico is a “traditional” style of Chianti, then read the story I wrote in the Napa Valley Register, which you can read here. For many people, their first memory of Chianti wine is a bottle in a straw basket that you would put a candle in as soon as you finished drinking the wine. While the baskets have long since disappeared, many people think of Chianti as a grape, not as a region. And Chianti Classico is thought of as a classic style of Chianti. This leads to a lot of misunderstanding about the region.